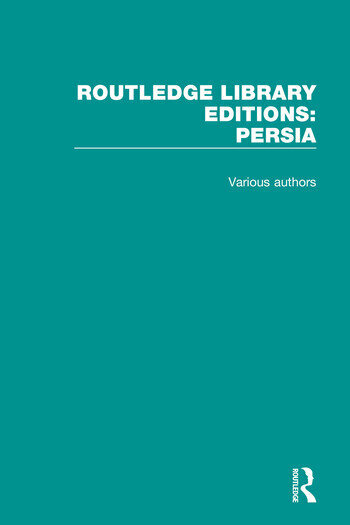 RLE: Persia is a Routledge Library Editions set that reissues five out-of-print classics that examine the history and culture of this key country in the Middle East. Two titles consist of close readings of Persian poems, and by extension are examinations of the country’s wider literature. Two others study the country’s domestic and international history, and the final volume studies an aspect of the Sufi branch of Islam.